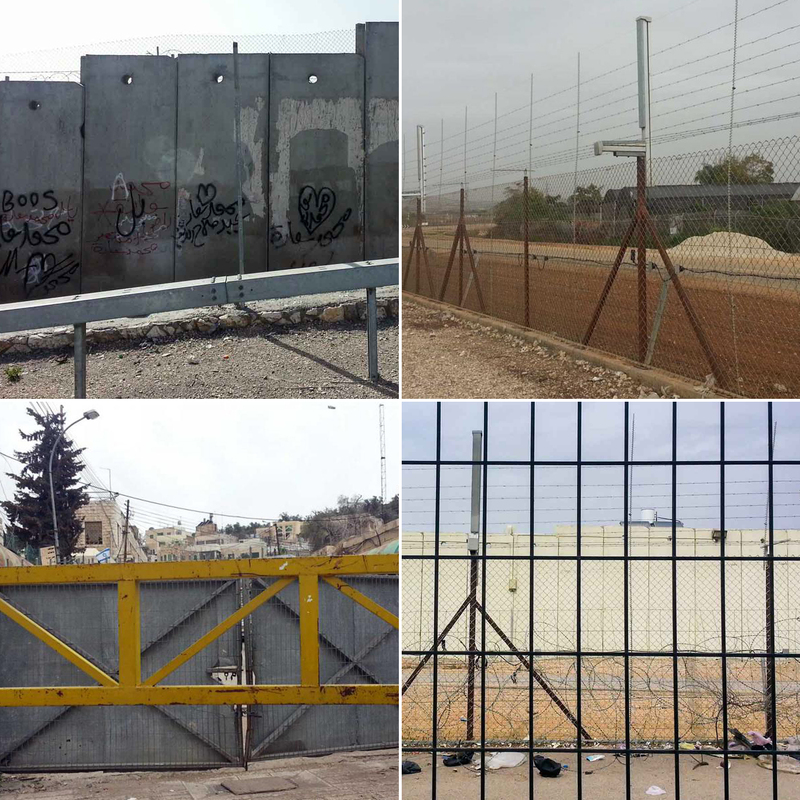 Interviews tagged with "Oakland Institute"
On life, land and the wall between them in occupied Palestine. 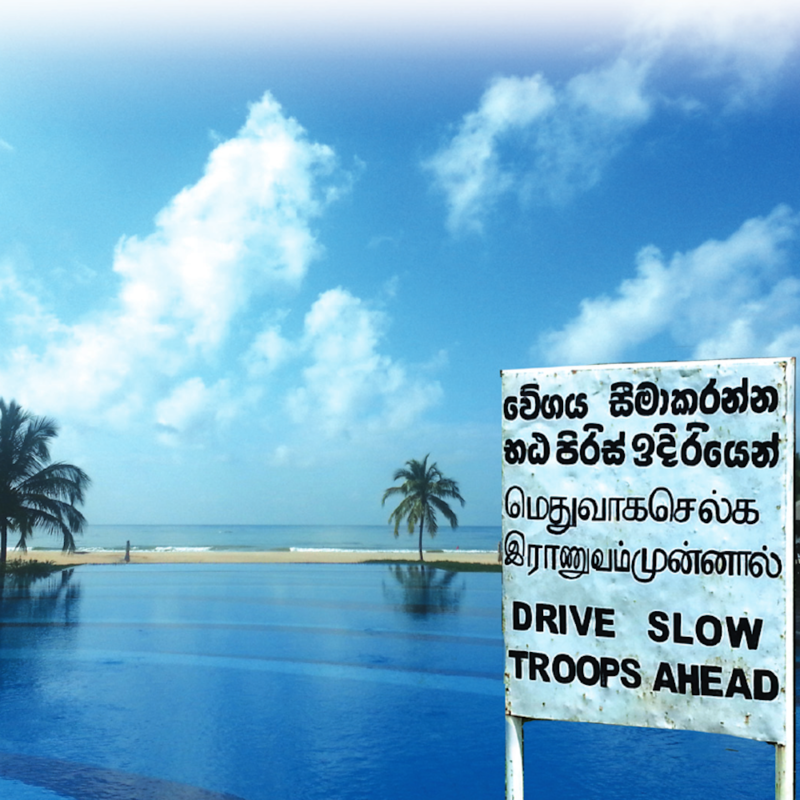 The past cannot be bygone: Post-war battles for land and justice in Sri Lanka. 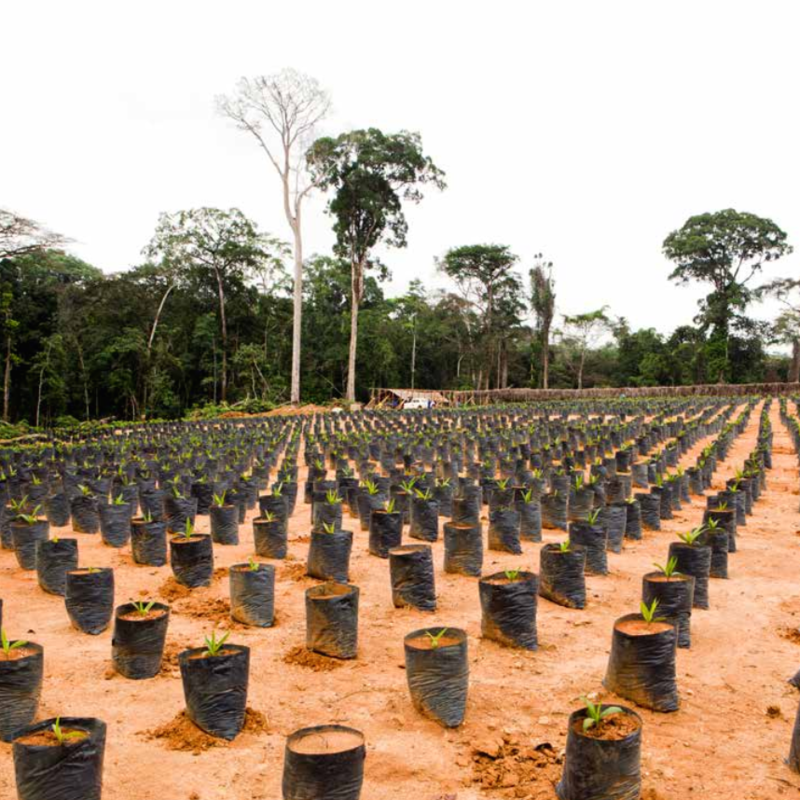 Farms to plantations: The West's corporate business plan for agriculture across Africa. 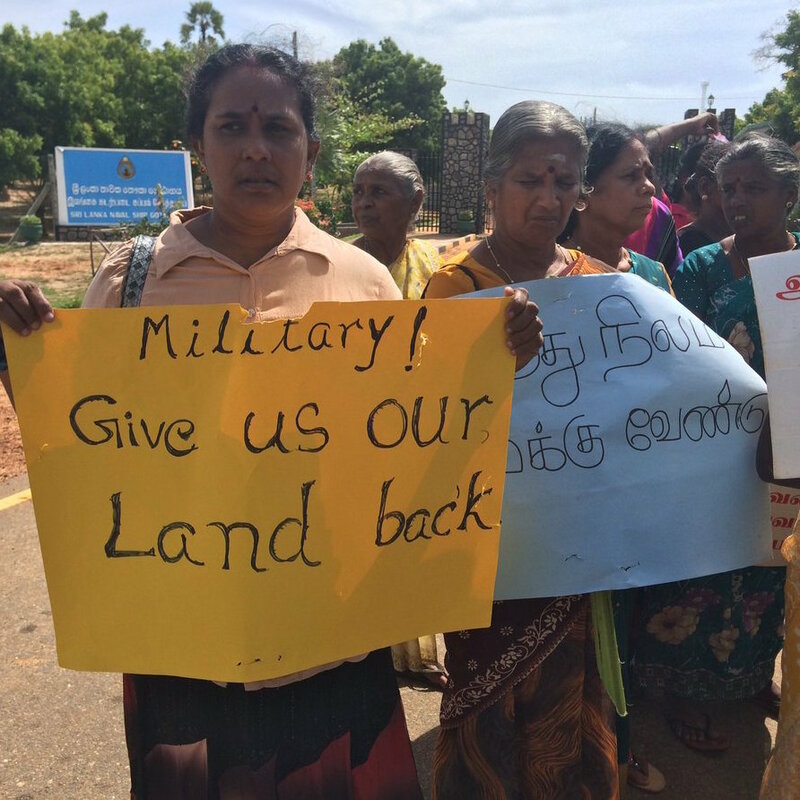 A report from Sri Lanka's silent war against Tamil and minority landholders.